As a company based in Southwest Florida, we understand the importance of marine research. Likewise, our local researchers feel the same way! Over the passed 15 years, we have partnered with many important schools, labs, and organizations to do our part in furthering marine research. 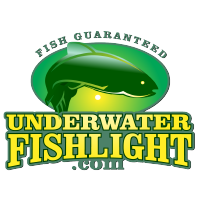 These organizations use our lights for many things, from testing growth of coral, to studying fish populations rates. As a result, we have learned more about the world beneath the surface! Above all, we are committed to furthering marine research anywhere we can. 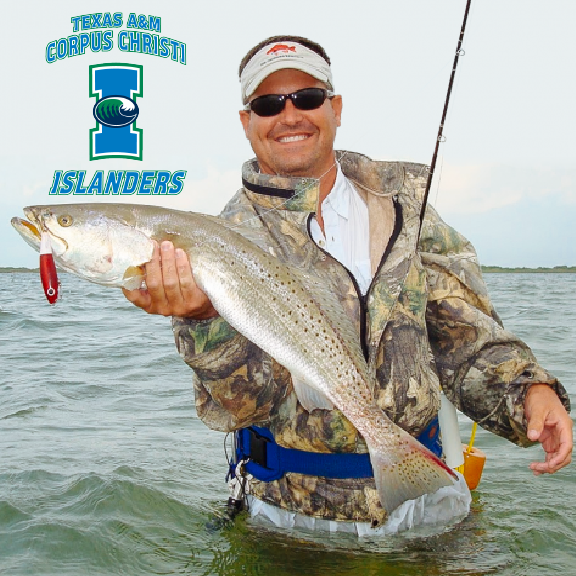 Dr. Greg Stunz, a researcher at Texas A&M Corpus Christi, is committed to collecting scientific data for management of our marine fisheries and ocean resources to ensure healthy environments. Dr. Stunz’s research program is diverse, but is now focuses on migration patterns, how marine animals interact with their habitats, and the vital role that estuaries and near-shore waters play in sustaining populations. All in all, Dr. Stunz has done some great things for our waters! For more information on Dr. Stunz’s research, click here! 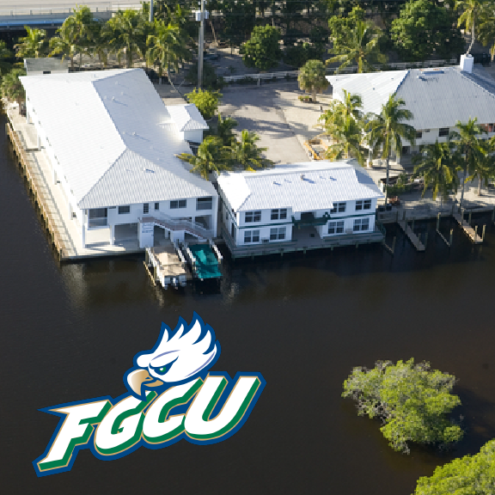 At the FGCU, the Vester Marine Research Field Station serves as a venue for educational programs, community involvement and scholarly research that increases understanding and promotes science-based stewardship of coastal watersheds, estuaries and Gulf of Mexico ecosystems, with special emphasis on the education of future scientists and scientifically literate citizens. The field station is led by Dr. Michael Parsons, who has been leading the research into the causes and possible preventions of red tide algae blooms in Florida. For more information on the Vester Field Station at FGCU, or any of their research projects, click here! 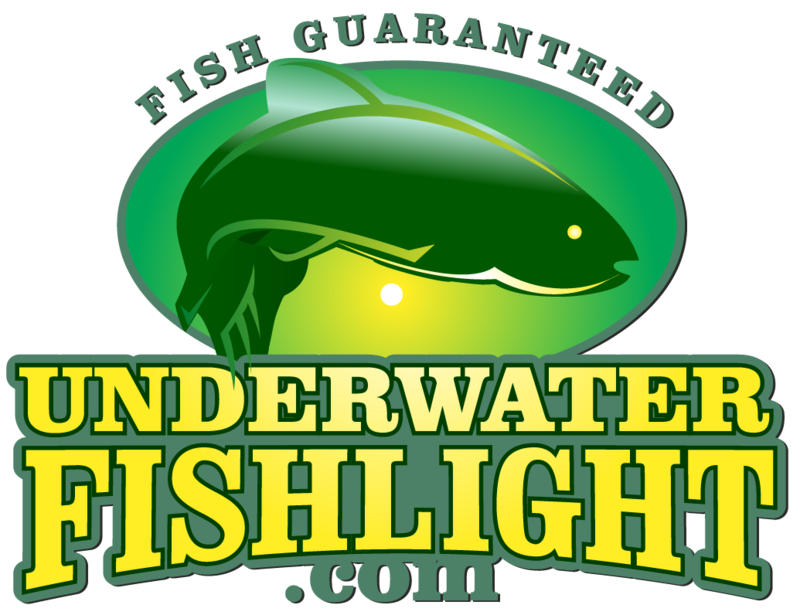 ALL OF OUR LIGHTS FEATURE A 3 YEAR WARRANTY!